Why do Mindful People Worry Less? Mindfulness is negatively related to forms of repetitive thought (RT) such as worry. However, the nature of this relationship is unclear because discrete forms of RT are composed of several underlying dimensions, including valence and total amount, either or both of which might be responsible for the negative relationship between worry and mindfulness. Using the Five Facet Mindfulness Questionnaire and multidimensional scaling of a battery of RT measures, the present study found that mindfulness correlated with less total RT and more positively valenced RT (N = 199). Analysis of individual mindfulness facets supported a two-component model of mindfulness consisting of attention regulation and an accepting attitude toward one’s experiences. 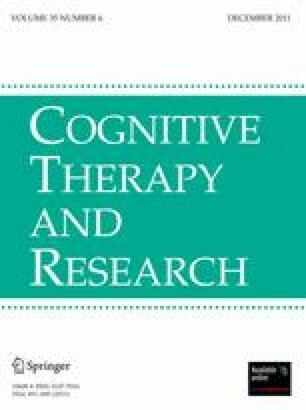 This attitudinal component of mindfulness was primarily responsible for its association with less total RT and less negative RT.